Brooks has an excellent reputation of service in all the surrounding municipalities. Working with city planners, we have placed city sidewalks, parks, and parking lots. 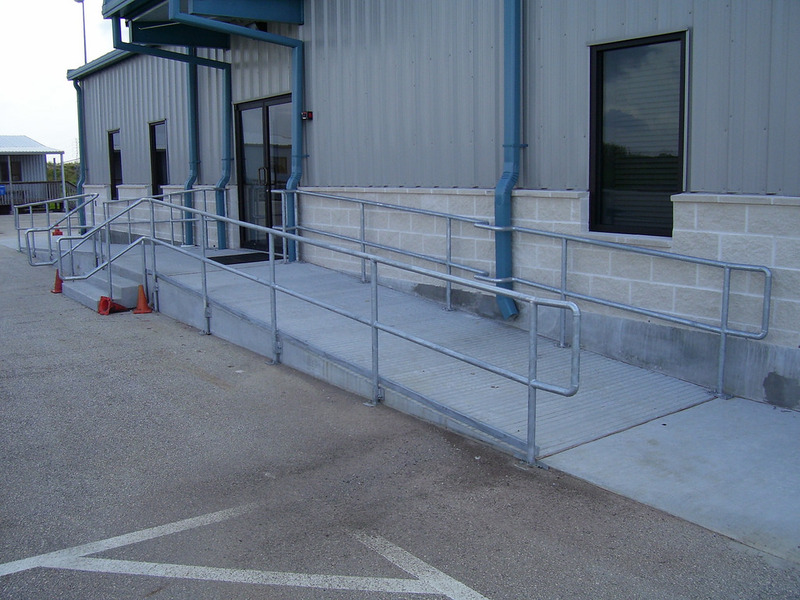 Our commercial services also include business parking lots, church parking lots, sidewalks, handicap ramps, and building slabs. ‘I would like to take this opportunity to introduce Brooks Concrete, Inc. Over the past ten plus years the City has partnered with Brooks on many area paving projects. I am proud to say Brooks and their employees continue to this day to conduct themselves in a professional manner. If it were not for restrictions place on municipalities by the State of Texas, Brooks would be the first contractor we contact. Brooks Concrete is very good at their profession. They man their projects properly and are receptive to changes in the contract. Also, I have known Brooks to be attentive to warranty issues.